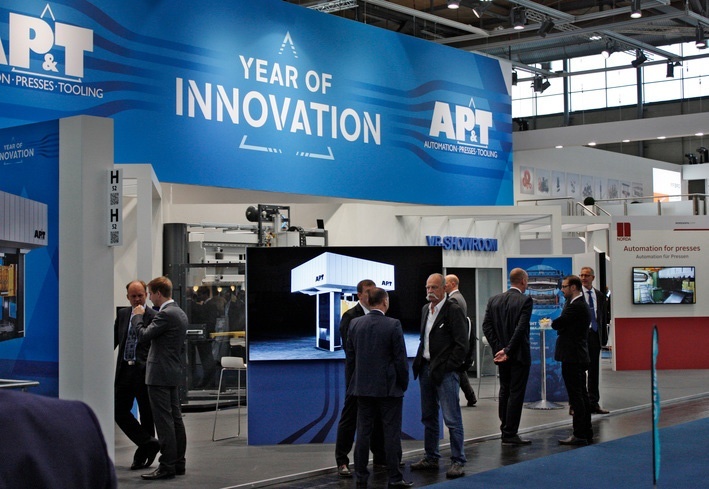 “How can we help generate persistent profitability for our customers?” For AP&T, the answer is obvious: through innovation. Over the past year the company has launched several innovative products and services that enable higher productivity and lower environmental impact in the metal forming industry. AP&T’s and Cell Impact’s concept for cost-efficient, large-scale manufacturing of fuel cell plates has taken an important step towards a commercial breakthrough.